The Regional Program Committee invites proposals for papers and panels to be presented at the 2019 Regional Meeting in Omaha, NE. The deadline for submissions is Friday, October 26. Proposals dealing with any aspect of the fields of religious studies, biblical studies, and Near Eastern studies are welcome. We seek proposals on all topics, religious traditions, historical periods, and biblical texts and traditions. We welcome proposals for single papers, panels with multiple papers, or other types of sessions, such as roundtables involving structured discussions of pre-circulated questions. All proposals should follow the instructions listed below and need to be submitted by email to Ronald Simkins (rsmkns@creighton.edu). Each proposal should include a tentative title as well as a name, institutional affiliation, and email address. They should include an abstract of no more than 300 words that discusses the subject matter and methodology of the paper, as well as the significance of the subject within the broader field of interest. Panel proposals should include (1) an abstract of no more than 300 words that discusses the subject matter and significance of the session as a whole; and (2) individual abstracts of no more than 300 words for each paper, addressing the subjects, methodology, and significance of those papers. Please note that individual paper abstracts for a proposed panel need to specify for what panel they are being submitted. Proposals for other types of sessions should include an abstract of no more than 300 words describing the format, subject matter, and broader significance of the session. If you require technological support for your presentation (such as audio and/or projection equipment), please request it with your proposal; the Program Committee will make every effort to accommodate such requests. The SBL offers a Regional Scholars Award ($1000 plus national recognition as a regional scholar) for an outstanding paper presented at the regional meeting by a PhD candidate or recent PhD (four years or fewer) who is a member of the SBL. If you are interested in competing in the Regional Scholars competition, you must indicate so with your paper proposal. To foster undergraduate involvement in the 2019 Regional Meeting there will be one undergraduate student session. Undergraduates who would like to submit an abstract for this session should follow the Proposal Requirements outlined above and specify on the proposal that they are submitting for the undergraduate session. In addition to the online abstract submission, an email by a faculty member from the student’s institution who is familiar with the student’s work and can attest to their potential and ability in the field should also be sent. 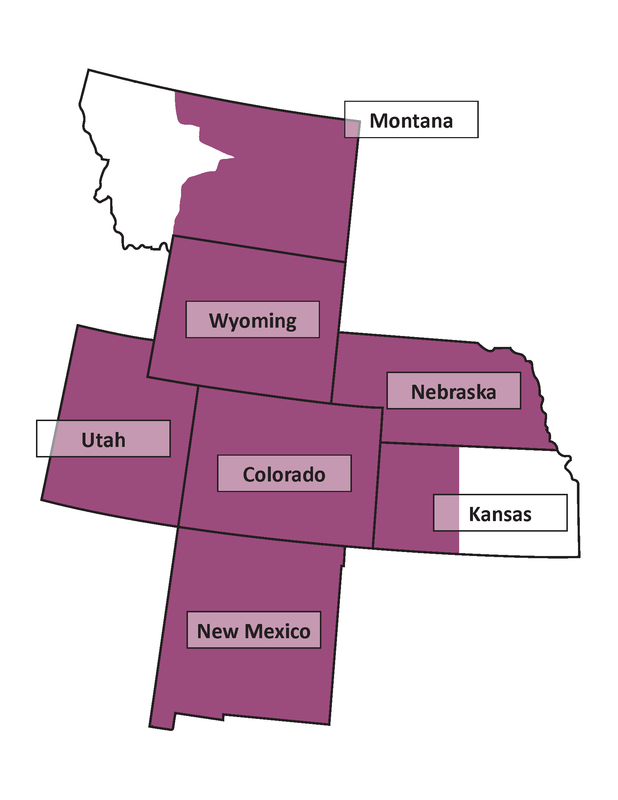 All members of the AAR/SBL Rocky Mountain–Great Plains Region who are willing to serve on the Program Committee and review proposals are asked to notify Ronald Simkins. It is hoped that at least one faculty from each of the participating schools in the region will serve on the Program Committee. Details on the Program Committee proposal review process will be emailed to those who self-identify by the submission deadline.